A personal loan is an unorthodox way of making your down payment, and you should make sure you know the potential consequences before you give it a try. You’ve found the city you want to live in long-term, you’re tired of paying rent, and you’d like a place to call your own. There’s just one big hurdle to your goal of being a homeowner -- the down payment. With the traditional down payment amount being 20% of the home’s price, it takes a lot of saving to buy a home. That’s especially true if you’re in a major city where decent-sized homes routinely cost $500,000 or more. One option you may be considering to get in your dream home sooner is applying for a personal loan to cover that down payment. As you’re about to find out, that’s not as simple as it sounds. The vast majority of the time, you cannot use a personal loan for a down payment on a home. This isn’t due to restrictions with your personal loan; it’s due to restrictions on the part of your mortgage lender. Mortgage lenders will almost always require that you use your own money for a down payment instead of a loan. You’ll need to provide records showing where the money is coming from, so this isn’t a requirement you can get around. Saving a sufficient down payment demonstrates that you’re financially ready to purchase the home. Mortgage lenders want to see that you’re putting some of your own money into the purchase and not just borrowing it all. When you’re paying off both a personal loan and a mortgage, you’re more likely to have payment issues. In rare cases, a mortgage lender will let you use a personal loan for a down payment. That doesn’t make it a good idea, though. You’ll pay more interest -- Since you’ll need the personal loan for your down payment, you’ll need to apply for it first. 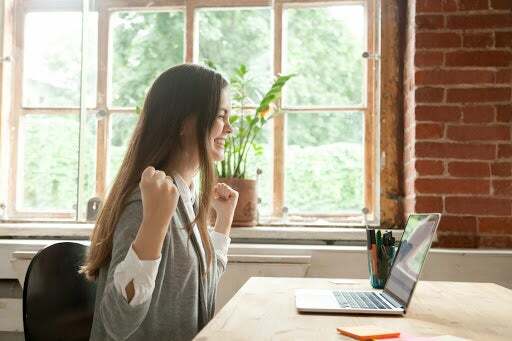 The personal loan will result in a hard inquiry on your credit file, lowering your credit score, and it will increase your debt-to-income ratio. Both those factors could lead to a higher interest rate on your mortgage, and even a small difference can cost you quite a bit on a 15-to-30-year loan. At worst, those factors could lead to a denial on your mortgage application. You’ll have double the loan payments -- Even if everything goes according to plan, you’ll be making payments on both your mortgage and your personal loan. Since personal loans are unsecured, they have higher interest rates than mortgages, so your personal loan will be expensive compared to your home loan. Being a homeowner is costly enough -- People often underestimate how much it will cost them to own a home. Property taxes, maintenance, and repairs can easily cost you thousands of dollars or more per year. If you haven’t been able to save up enough for a down payment on a home, then odds are that you haven’t saved enough for upkeep, either. When you already have two loan payments every month, that doesn’t leave much cash free to put towards repairs when something breaks. It’s recommended to put at least 20% down on a home because if you put down any less, you’ll have to pay for private mortgage insurance (PMI). This is insurance covering the lender if you default, and it’s most often an extra amount tacked on to your monthly mortgage payment. You can typically eliminate PMI once you’ve reached 20% equity in the home, although this depends on the terms of your mortgage. It’s understandable that not everyone will want to wait to buy a home until they have a 20% down payment saved. Fortunately, there are other options that don’t require you to get a personal loan. Start by shopping around with the best mortgage lenders and rates to see what kind of down payment options are available. Many lenders will still offer you reasonable rates even if you’re putting down 10% or less. While you’ll need to pay PMI, that’s still going to be a better option than using a personal loan as your down payment. To avoid PMI, another option are piggyback mortgages, also known as 80-10-10 loans. With these, you put 10% down, and then get two mortgages, one for 80% of the purchase price and another for 10%. Even though you’re borrowing money to cover that remaining 10%, you don’t need to pay PMI. 80-10-10 is the most common ratio, but there are other options available, such as 80-15-5. For veterans -- You may qualify for a mortgage with no down payment or PMI through the U.S. Department of Veterans Affairs (VA). For buying homes in rural areas -- Look into mortgages through the U.S. Department of Agriculture (USDA), which you can get with as little as zero-money-down. The more money you can put towards a down payment, the better off you’ll be when you buy your home. It can help you get a mortgage with a lower interest rate, and you won’t need to finance as much of the home’s cost. Calculate how much you’ll need -- Check prices in your area for the type of home you want to give yourself a concrete savings target, whether that’s 5%, 10%, or 20% of the average home price. Keep in mind that home prices could go up by the time you’re ready to buy, so it’s smart to aim a bit higher than you think you’ll need. Give yourself plenty of time -- Most of us would have trouble saving $50,000 in one year, but five to 10 years is a far more realistic timeframe. Open a new bank account -- When you dedicate one bank account exclusively as your home fund, you’re less likely to touch that money for other reasons. Ideally, you should look at high-interest savings accounts or money market accounts where you can earn the most back. Be consistent in your saving -- It’s easy to get off-track on your goal by missing a month here and there. Verify that the amount you’re saving works for your budget, and then make a transfer to your savings account right away every time you get paid. Reduce your debt -- Any existing debt you need to pay off will only hinder your saving towards a down payment, so you should make paying that off a priority. Credit card debt, in particular, can cost you substantial interest, and you may want to refinance it through a debt consolidation loan or a balance transfer card with a 0% intro APR. 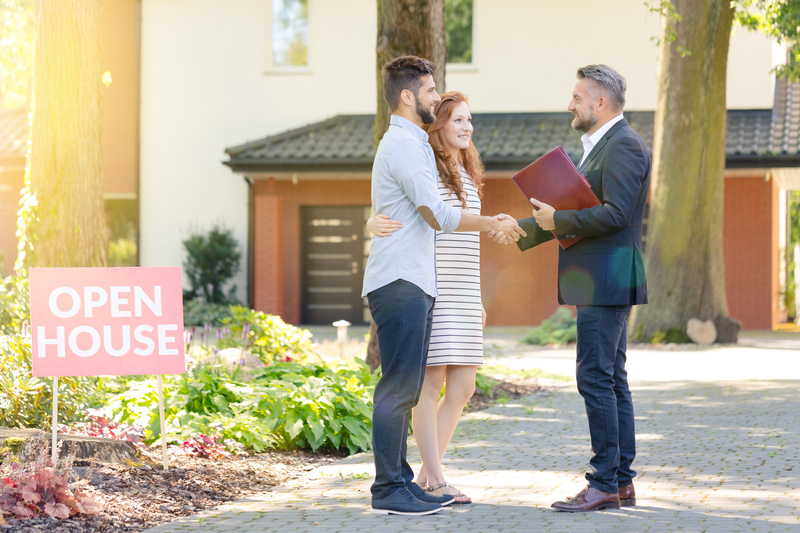 With all the ways you can get a mortgage while putting less than 20% down on a home, it doesn’t make much sense to use a personal loan for your down payment. Saving a sufficient down payment is an important step in being ready to buy a home, and it’s unwise to skip it. The only situation where you may want to consider getting a personal loan before you buy a home is if it will be the difference between paying and not paying PMI. In that case, you could see if your mortgage lender will let you finance a portion of the down payment with a personal loan, assuming a piggyback mortgage isn’t an option. Shop around with the best personal loan lenders to secure the lowest possible interest rate and the most favorable terms. Don’t borrow more than you need. Get the smallest personal loan you can so that you’re able to pay it back more quickly.